SERVPRO of Hesperia/Apple Valley understands the stress and worry that comes with a fire or water damage and the disruption it causes your life and home or business. Our goal is to help minimize the interruption to your life and quickly make it "Like it never even happened." Married couple Rick and Rhonda Brogdon live in Chino, California, and they own SERVPRO of Hesperia/Apple Valley and SERVPRO of Chino/Chino Hills. Rick had been working for another company for 21 years when he saw the opportunity to make his dream come true: own his own business. He wanted to be the boss of a franchise that prides itself on clean, organized and honest business practices with exceptional customer service. In 2006, when the opportunity to own SERVPRO of Chino/Chino Hills arose he took it. Owning his own business – a business that provides great service and helps people in his community – was extremely rewarding. Just over 10 years later the Brogdons took things further and became owners to SERVPRO of Hesperia/Apple Valley as well. Their son Curtis Brogdon has joined the family business. He oversees the daily operations in Hesperia/Apple Valley. Besides spending time with family and working on their business, the Brogdons are also active in the Southern California community. They are members of the Chino Valley Chamber of Commerce and the Chino Valley Real Estate Professionals Group. They are also proud supporters of the American Red Cross. 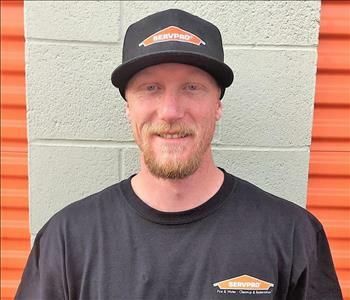 SERVPRO of Hesperia/Apple Valley specializes in the cleanup and restoration of residential and commercial property after a fire, smoke or water damage. 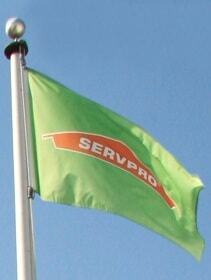 SERVPRO of Hesperia/Apple Valley can also mitigate mold and mildew from your home or business. Our staff is highly trained in property damage restoration. From initial and ongoing training at SERVPRO’s corporate training facility to regular IICRC-industry certification, rest assured our staff is equipped with the knowledge to restore your property. 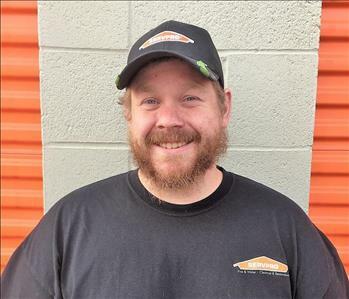 With a nationwide system of qualified franchises, no damage is too large or too small for SERVPRO of Hesperia/Apple Valley.